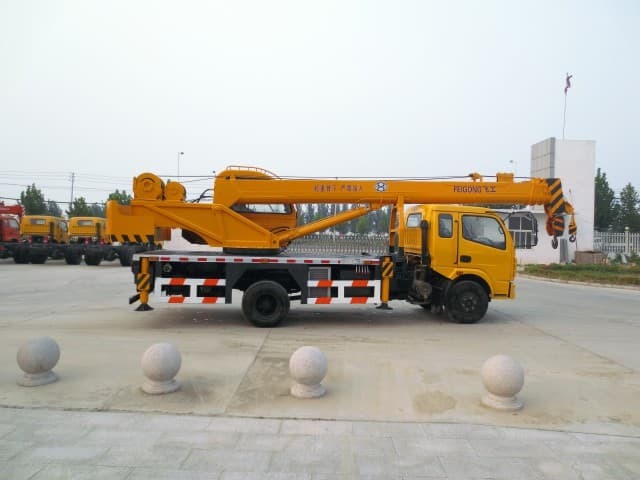 Knuckleboom Cranes are a type of crane that is found commonly in the construction industry. 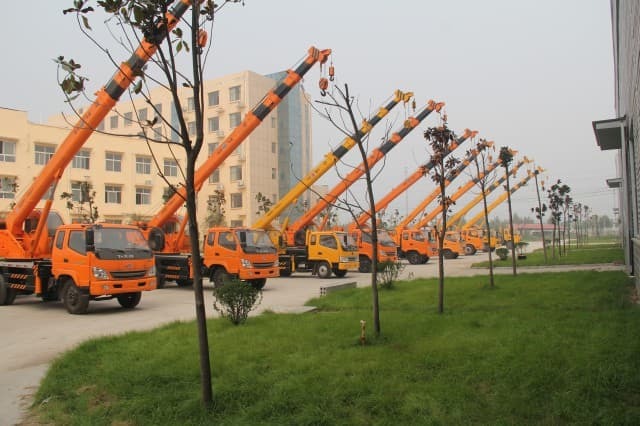 They are called knuckleboom cranes because they have articulated joints in their booms (the arms of the crane), which resemble the knuckle of a finger. 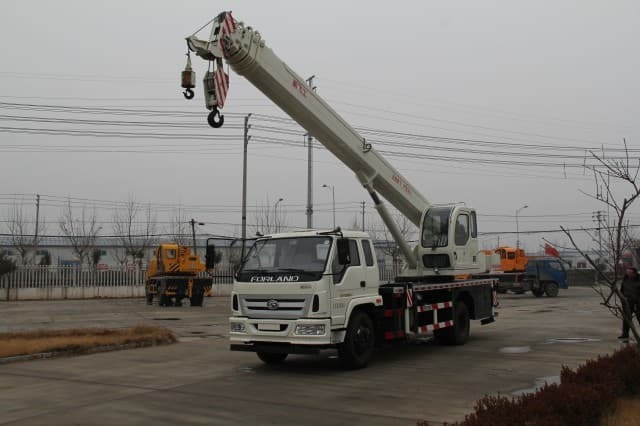 This articulation allows them to lift loads in a manner that is different from normal cranes; which must use an arc to swing their loads around. 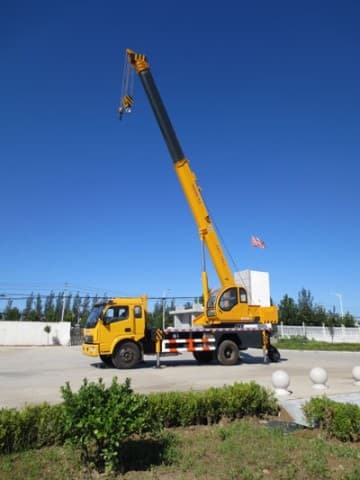 These types of cranes can move their booms to accommodate different angles, making them able to lift loads that would typically be too heavy for cranes similarly sized. Knuckleboom Cranes are great tools for a variety of different jobs. 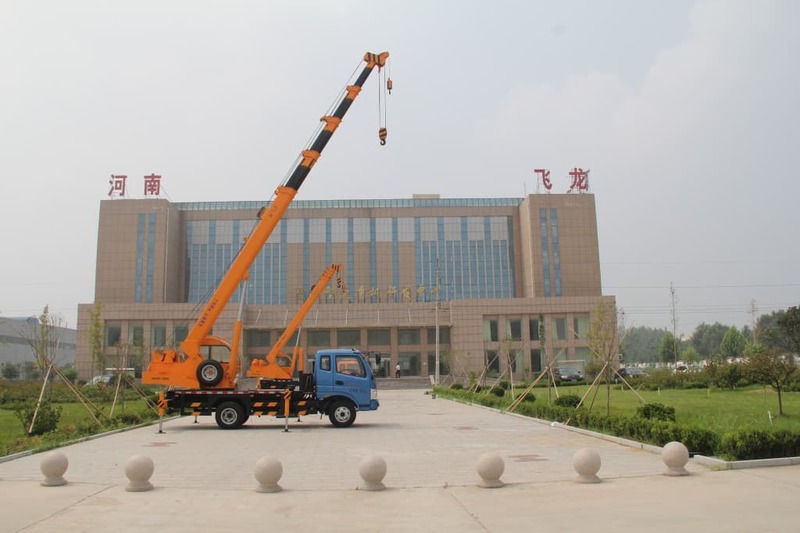 Knuckleboom cranes can come in a variety of different sizes and use different methods of transportation. 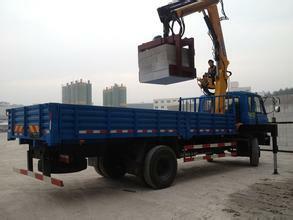 The most typical configuration of these vehicles is a knuckleboom crane mounted on a service truck. 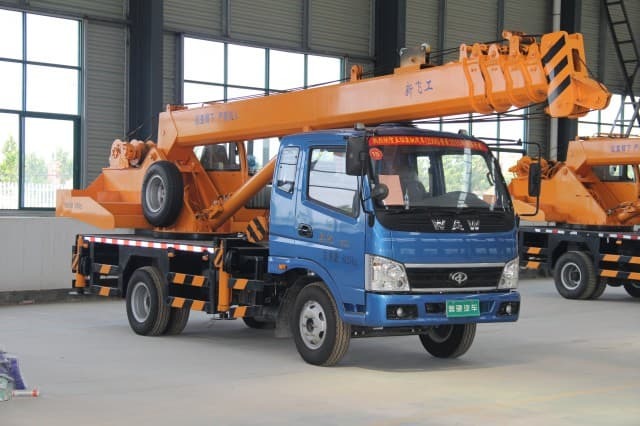 This combination is often simply referred to as a truck mounted crane. 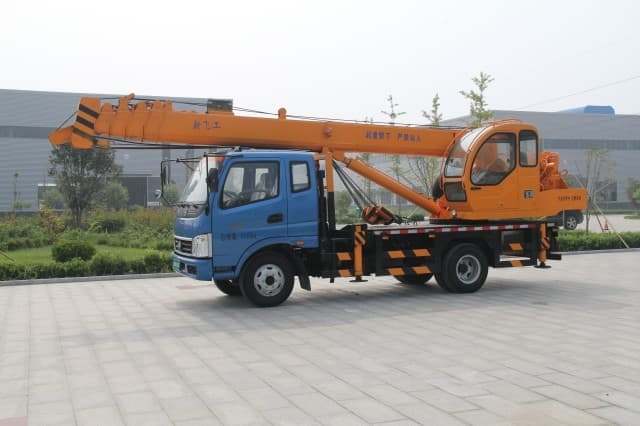 Truck mounted cranes are so commonly used because they are very portable. 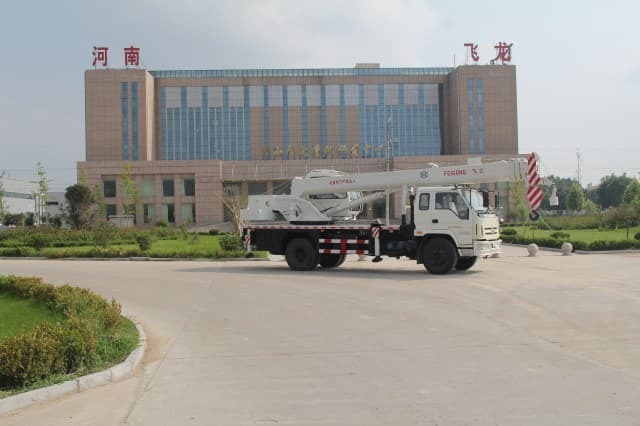 Typical cranes that use tracks or treads to move around can’t go on paved ground because of the damages that they can cause, and are really only useful in the mud or dirt and on uneven terrain. 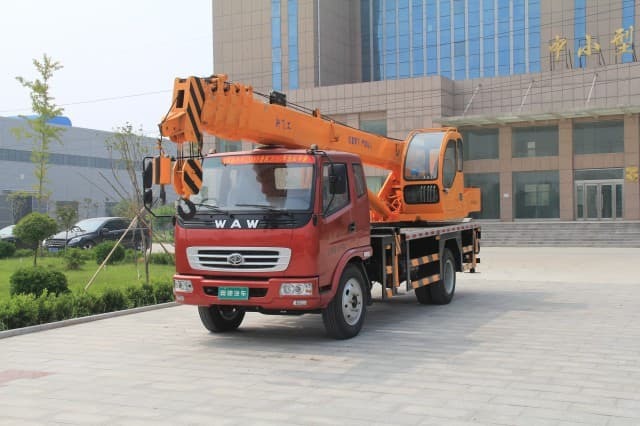 Since many construction sites require level ground to build upon anyway, the usefulness of the truck mounted crane’s portability far outweighs the added power (which is often unnecessary) of the larger treaded cranes. These larger cranes also often times have to be put on transport trailers to be taken to and from the job site each day. With a truck mounted crane that is unnecessary; you can just drive up to the job site and go right to work. Aside from a truck mounted cranes added versatility, they also typically come with locking tool storage cabinets to keep tools and other accessories organized and safe. 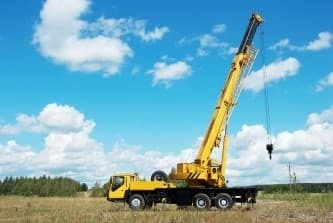 Most contractors will use pick-up trucks around the job site anyway, so why not upgrade to a service truck with added room for tools and a useful crane to boot? Many service trucks accommodating Knuckleboom Cranes will also have aluminum replacement bodies. These can be of exceptional value to you because they will reduce the weight of your vehicle and this can subsequently improve the fuel efficiency of your truck immensely. Why spend more on gas when you can get a lighter weight, more fuel efficient aluminum truck body that has the added benefit of being rust proof? Rust can cause expensive body repairs on old steel truck bodies, and is simply an unnecessary expenditure when you have the option of an aluminum truck body.